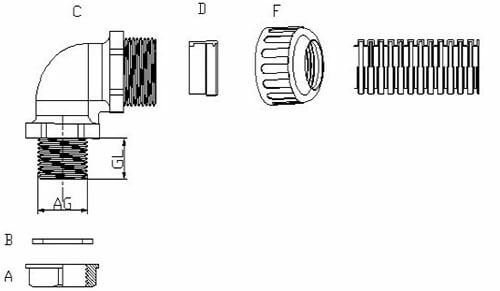 Plastic Conduit Outer Diameter Metric Part No. 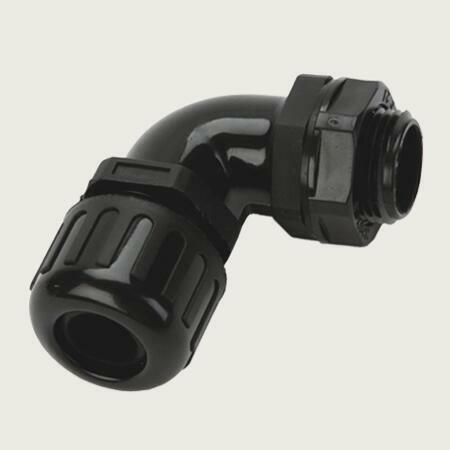 Customizable Service: water-proof flexible conduit connectors customizable is workable for us. Such as sizes, logo, packing quantity, packages etc. 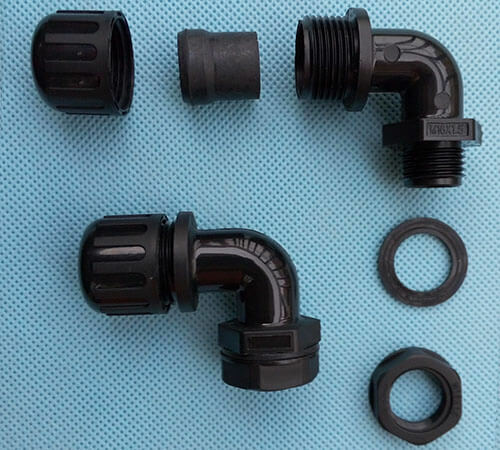 Click here to visit Plastic Conduit Connectors Category.